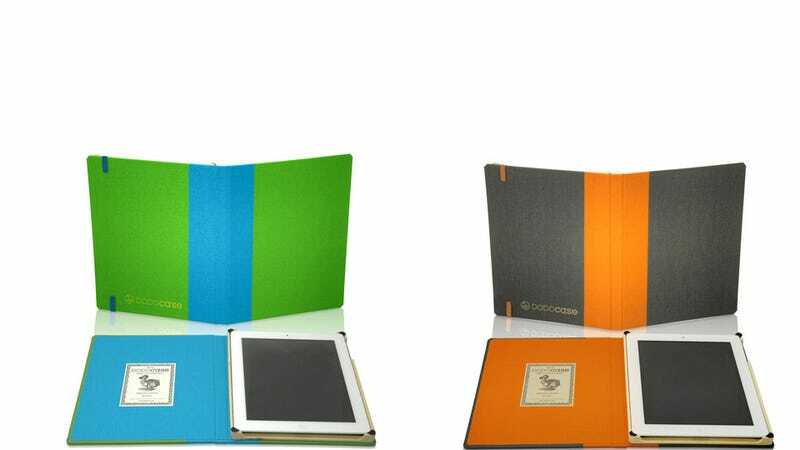 The Dodocase is the top shelf, elegant, patinaed prince among iPad cases. It looks like a book! An old book—so it's classy and expensive, just like you. Now the hand bound cases come in rainbow colors. Classy!